A qualified tool making shop underlines the know-how of the BMF in the field of plastic processing. 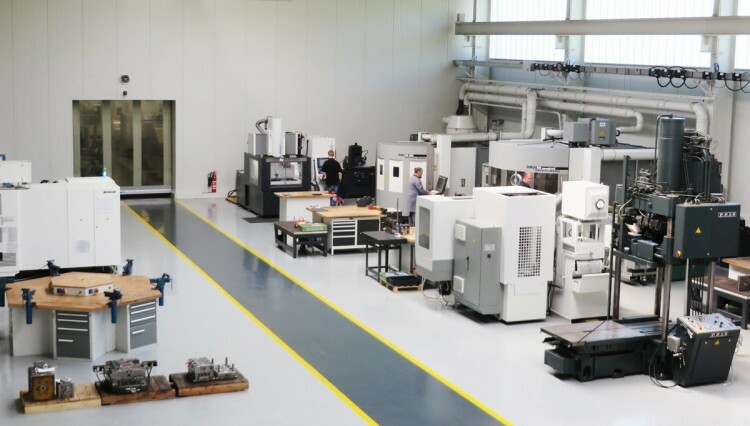 It is fitted with CAD/CAM stations, 5-axle milling machine, milling and laser machines, eroding machine, cylindrical grinding machine and CNC-lathes. The company’s own tool making shop serves as a competent interface between the construction design and the production.